THE 82ND ACADEMY AWARDS: Best Picture, Best Director and a Former Reality Show Star! Hollywood, Ca – This year’s overall big winner for tonight’s Academy Awards ceremony was independent feature film, “The Hurt Locker” which won Best Picture, Best Director, Editing, Sound, and Best Screenplay. 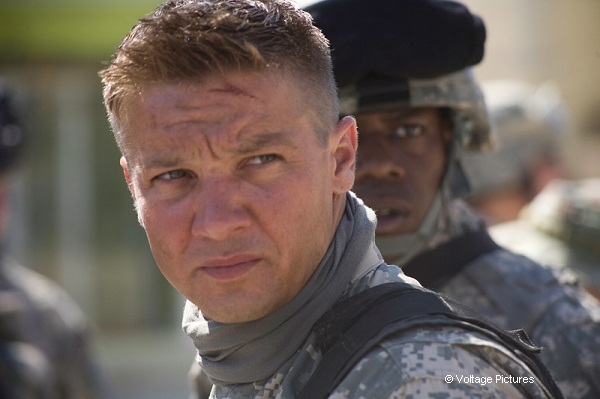 Nominated in the Best Actor category was “The Hurt Locker” star, Jeremy Renner. Jeff Bridges for “Crazy Heart” was the winner of this award. There’s something about Renner that many people may not know, and that is that seven years ago he was part of a BRAVO reality show ensemble called “The It Factor: Los Angeles”. At a time when reality television was still in it’s beginning stages, the show was a fresh mix of documentary cinema verite style mixed with reality. During the series, Renner was working on independent film “Dahmer” as the lead as serial cannibal killer Jeffery Dahmer. A role that earned him an “Independent Spirit Award” for Best Actor. 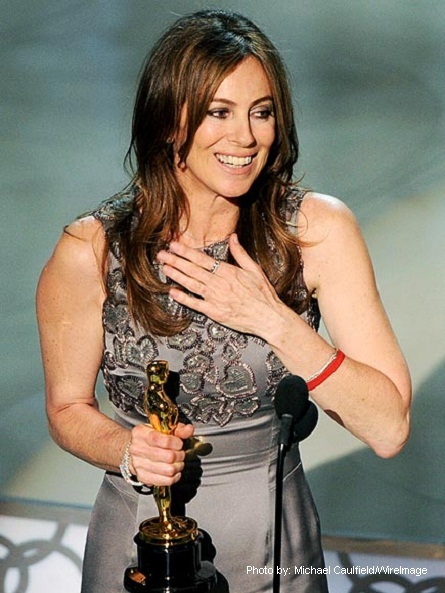 With “The Hurt Locker”, the Academy Awards hit a much awaited milestone when it awarded it’s coveted Best Achievement in Directing to it’s first lady director Kathryn Bigelow. At a backstage press conference, Bigelow was asked what everybody was dying to know – what if felt like to win against one of her opponents whom happened to be her ex-husband, James Cameron (“Avatar”). Her response was, “I think he’s an extraordinary filmmaker.”, and that it was a “humbling experience” for her to be in the company of such great filmmakers. In response to the second question everyone wants to know – what it’s like to be the first female to win an Oscar for Best Director, she replied: “I hope I’m the first of many,” and “I’d love to just think of myself as a filmmaker, and I long for the day when a modifier can be a moot point”. She also hoped to “inspire” young and “intrepid, tenacious male or female filmmakers and have them feel that the impossible is possible”. The point that Bigelow couldn’t stress enough thoughout the evening was not to give up on your dream. She’s been making films for 30 years, and tonight, she achieved the highest honor in filmmaking a filmmaker can hope to have.